It has been a couple of months now since the One (M8) from HTC launched, yet it appears we are not yet done hearing about new variants of the phone. 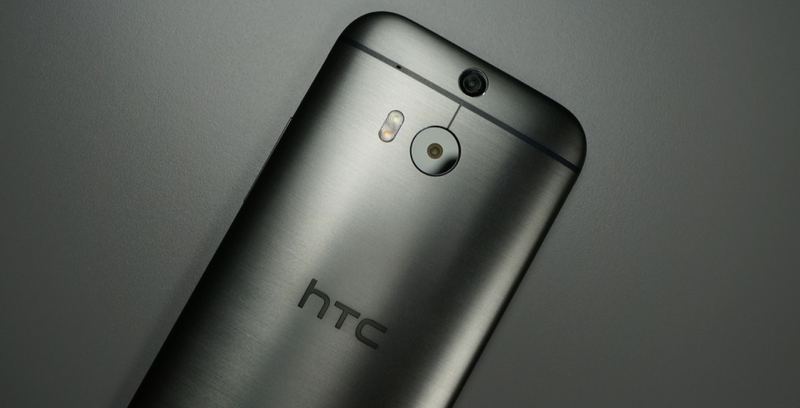 Thanks to @evleaks, we are hearing rumors of an HTC One Remix to be coming to Verizon sometime in the near future. A while back, we did get pictures of the new red version of the M8 that is reportedly coming to Verizon, but a new color probably would not justify a completely new name. The word “Remix” is usually associated with music, and with Sprint launching a Harman Kardon edition of the One (M8), it would not be too much of a stretch to see something similar come to Verizon. Only time will tell what the Remix edition of the One (M8) will turn out to be. Do you have any thoughts as to what we should expect from this Remix?